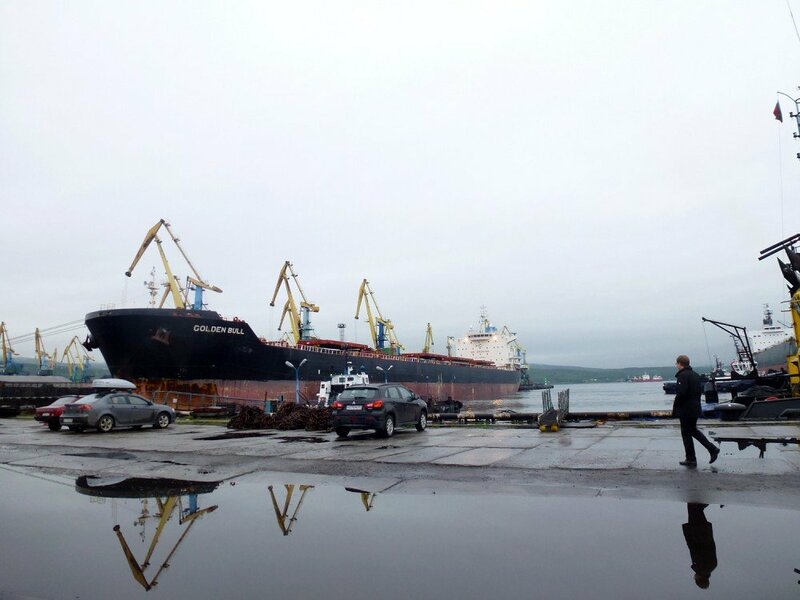 In late 2012, Eurochem bought 47.67 percent of the Murmansk Sea Port. That same year, SUEK, the coal company, acquired another major stake. Andrey Melnichenko controls more than 90 percent of both Eurochem and SUEK. He recently bought a €417 billion yacht, a 142-meter-long, 24-meter-wide ship with masts as high as 100 meters.